Welcome to the premier resource for all real estate information and services in the area. 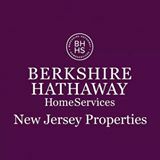 I hope you enjoy your visit and explore everything my state-of-the-art realty website has to offer, including detail searches for Annandale, Asbury, Clinton, Lebanon, Lopatcong, Milford, Pitttstown, Stewartsville, Tewksbury, Whitehouse, Bridgewater, Martinsville + real estate listings, information for homebuyers and sellers, and more About Me, your professional Luxury Homes & Horse Properties Expert. Looking for a new home? Use Advanced Search to search by property type – single family homes, luxury homes, horse properties, townhomes, fireplace, basement, garage, pool, horse faciities, acres, school district and more or Map Search to browse an up-to-date database list of all available properties in the area. Or use my Dream Home Finder form and I’ll conduct a personalized search for you. Then contact me for additional information or to schedule a showing. If you’re planning to sell your home in the next few months, nothing is more important than knowing a fair asking price. I would love to help you with a FREE Market Analysis. I will use comparable sold listings to help you determine the accurate market value of your home. I also can assist with Home Staging, turning your home into a preferred one in order to sell it quickly. Buyers, if you haven’t been pre-qualified/pre-approved for a mortgage, please contact me for a mortgage rep that can help you out. If would benefit you to find out how much you could spend prior to your searches. I specialize in residential luxury homes and horse properties along as well as Toll Brother homes. The Dunham Mill, also known as the “Hunt’s Mill” was built in 1836 by Daniel Hunt and underwent renovations spanning the years 1953 and 1989. Today it is home to the Hunterdon Art Museum in Clinton, NJ. The mill is built of limestone and has a 40′ x 60′ footprint. The mill was in continuous operation from 1836 through 1952. 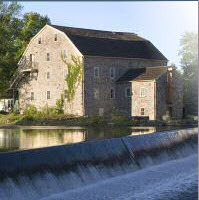 It is located directly across the Raritan River from the very picturesque Clinton Red Mill. 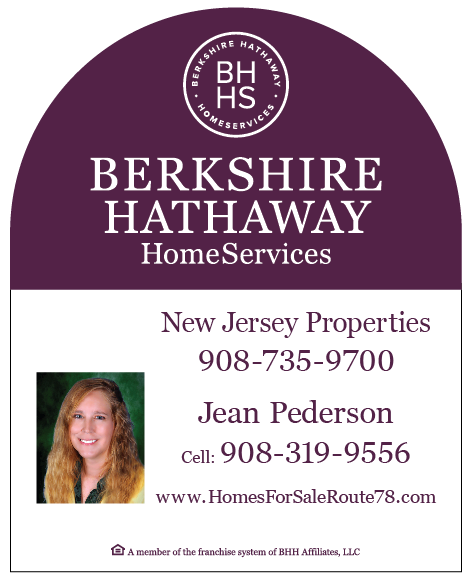 Your Local Mid Central NJ Fine Homes Real Estate Agent. Get a positive, helpful partner for selling or buying a home.